Handel’s astonishing theatricality turns the story of the Resurrection into an operatic tour de force. The Resurrection details the events between Good Friday and Easter Sunday, with the timeless forces of darkness and light operating in both the earthly and celestial spheres. Our all-star Canadian cast brings this fully staged masterpiece to the glorious acoustics of Koerner Hall just in time for the Easter season. The performance runs approximately two and a half hours, including intermission. 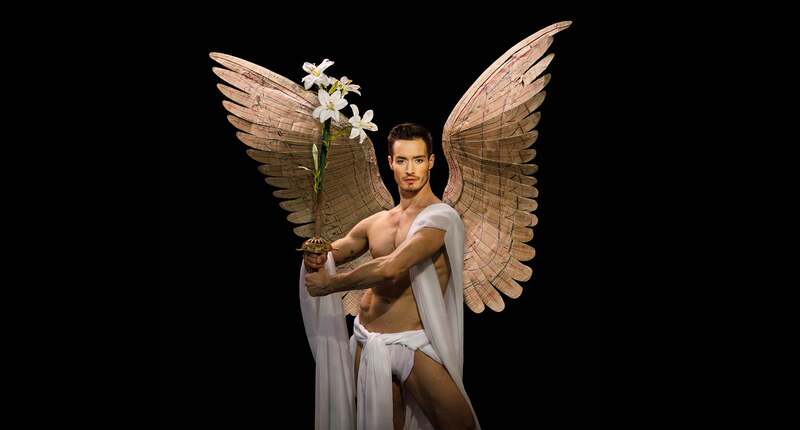 If you have a group of 10, or more, you can enjoy Opera Atelier’s period opera productions with a 20% discount off regular single ticket prices. Opera Atelier’s Audience Services Coordinator will help you plan your night out at the opera and answer any questions.You will have an unforgettable experience with your friends, colleagues or business contacts, and will also enjoy the following benefits of booking a group. Groups have flexible seating: There’s no need for your group to sit in one section. Last year almost all performances were sold out, so the earlier you reserve the better. Allow yourself plenty of time to make arrangements, and ensure maximum turnout by getting on people’s calendars early. We recommend you contact us at least two months prior to your performance date to start planning. The early bird gets the best seats. The earlier you order, the better your seats will be in your section. Avoid the crowds at busy weekend performances by coming on a weeknight. You will enjoy better seating availability. The more the merrier! Having enthusiastic group members that help you promote and host the event makes a huge difference. Find people who’ve attended the opera before or who are simply excited about the event. Ask them to help you spread the word and/or greet guests as they arrive. 5. Sign your group members up for our e-newsletter. Receive information on our upcoming productions and find out about special promotions and new programs. Group sales are subject to availability. To make a reservation please fill out the appropriate form. Tickets will be mailed to the address on file upon receipt of full payment. Group discount applies only to Sections B, C and D.
Prior to final payment, a group may reduce the number of seats as long as the number stays above the group minimum of 10 tickets. A group may add additional seats depending on availability. Full-time student groups of 10 or more may purchase discounted student tickets for $15. Chaperones receive a 20% discount on their tickets. There are a limited number of tickets allocated for student groups for each performance. Please plan early and make your booking at least a month in advance. Seating is subject to availability. Click here for tickets to Idomeneo and quote OPERATIX at time of purchase. Limited to 2 tickets per order. *Ticket holders must be 15-30 and show valid ID. Subject to availability. All purchases final sale. You can discuss all your ticketing needs with our friendly staff from Monday to Friday between 9 am and 5 pm. Subscribers may exchange their subscription tickets for another performance of the same production free of charge once, at least 48 hours in advance of your scheduled performance date. All ticket exchanges following the first change may be subject to a $2.50 service charge per ticket. Please note that we will make every effort to accommodate your ticket exchange for within the price/section that you purchased; however, seating will be subject to availability. 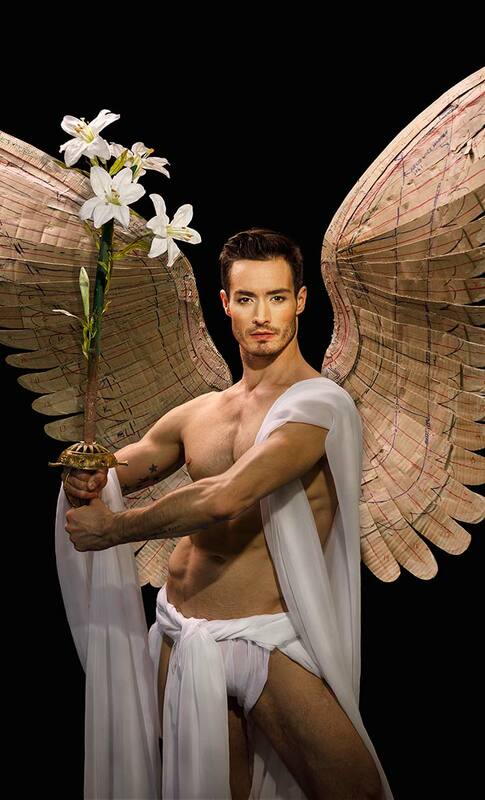 Ticket exchange requests can be made by calling (416) 703-3767 x222 or emailing tickets@operaatelier.com. All single ticket sales are FINAL. There are no exchanges, refunds or cancellations. If you are unable to attend your scheduled performance, please pass your tickets along to a friend so they may experience Opera Atelier for themselves! Not to worry! We can reprint your tickets free of charge. If you can’t find your ticket on the day of the performance we will be glad to reprint them at the Box Office. See both 2019/2020 productions for as little as $99!